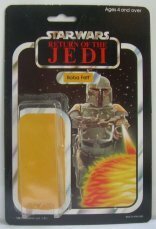 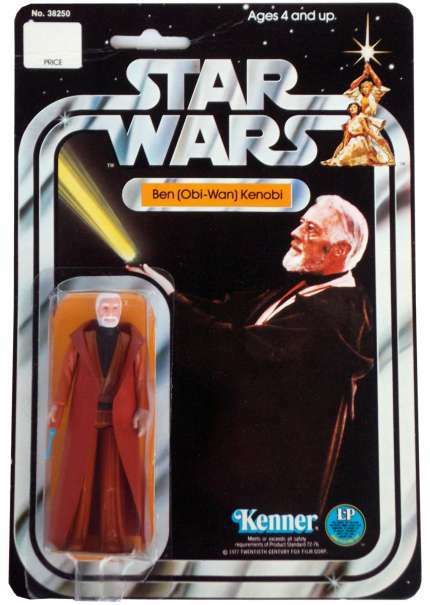 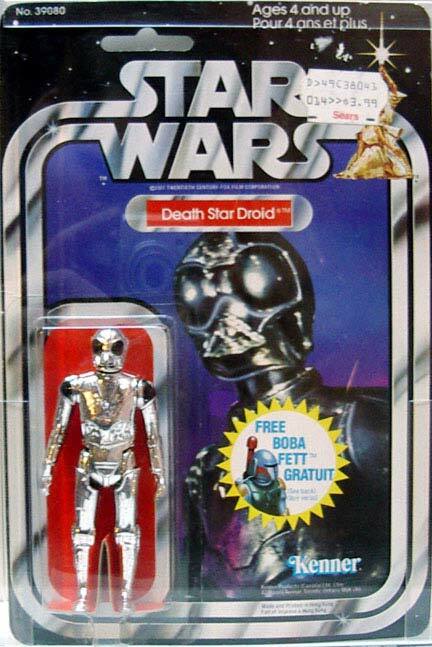 It is generally accepted that Star Wars Vintage Figures cover all the figures released from the first three movies and the Special Edition line by Kenner. 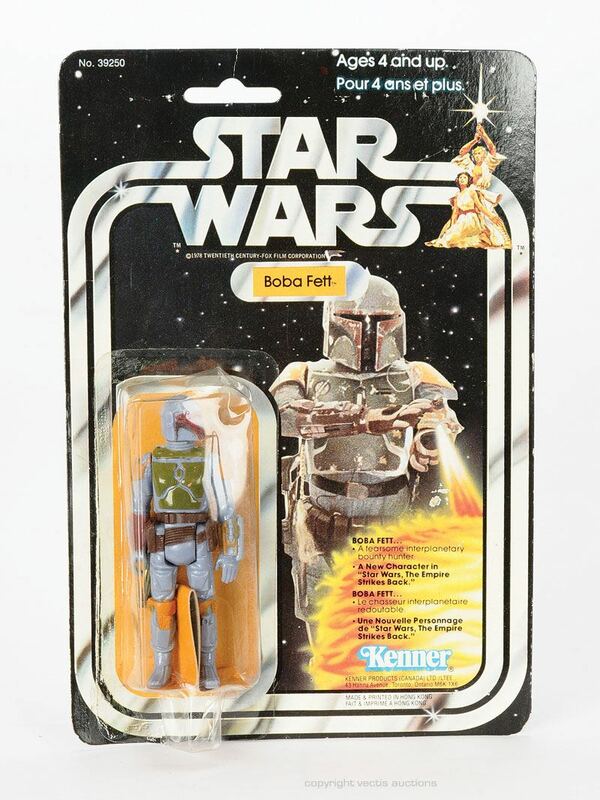 These figures have been heavily collected either on their original cards or loose. 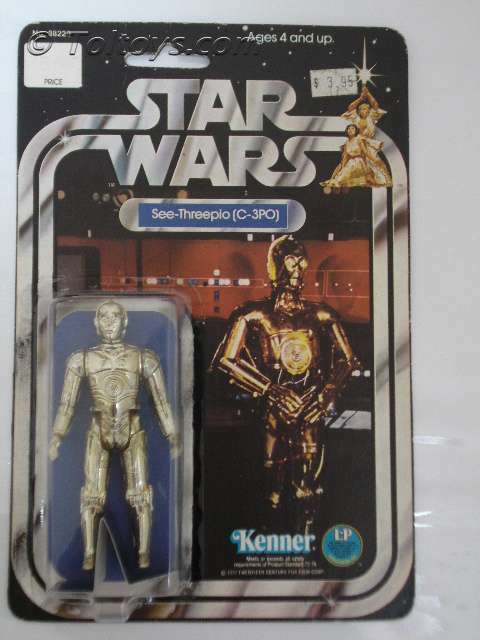 In fact, they have been so heavily collected that even the slightous variation on a figure or its backing card can make a difference in its price. 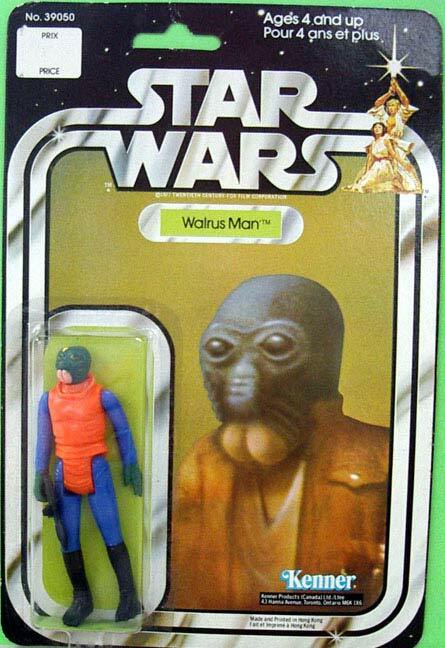 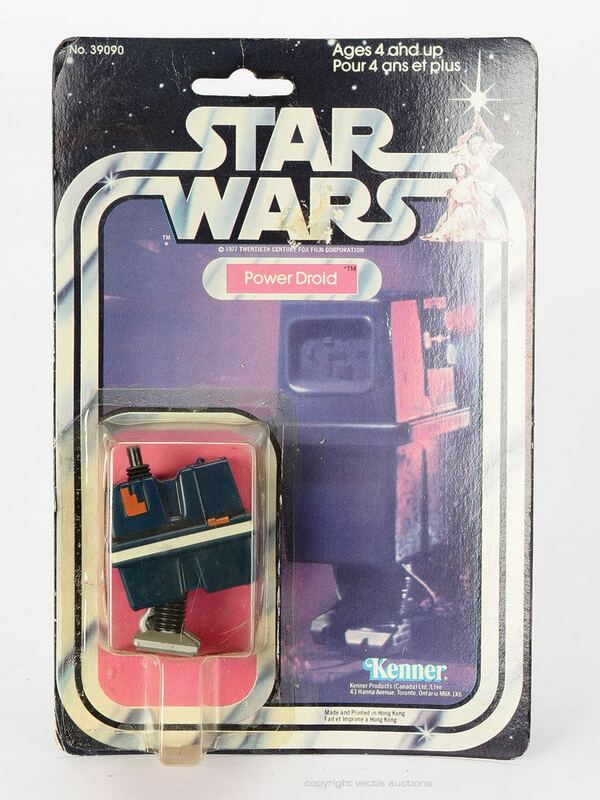 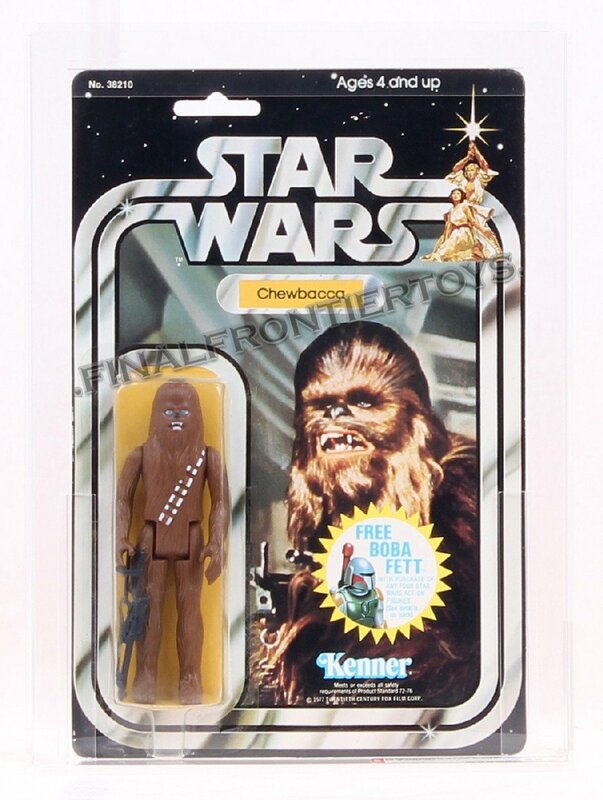 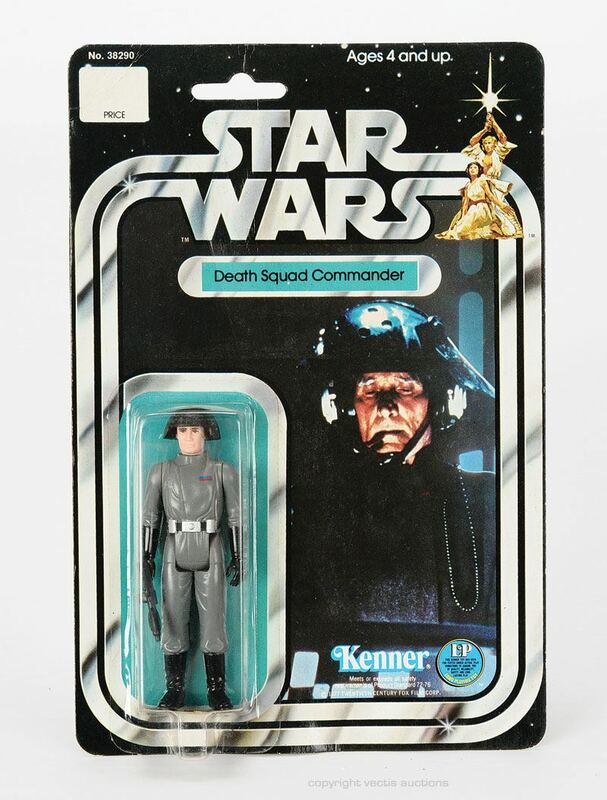 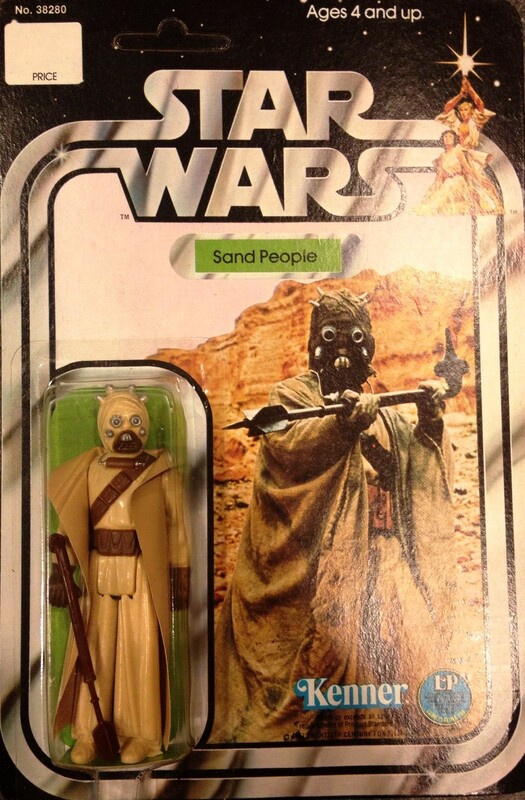 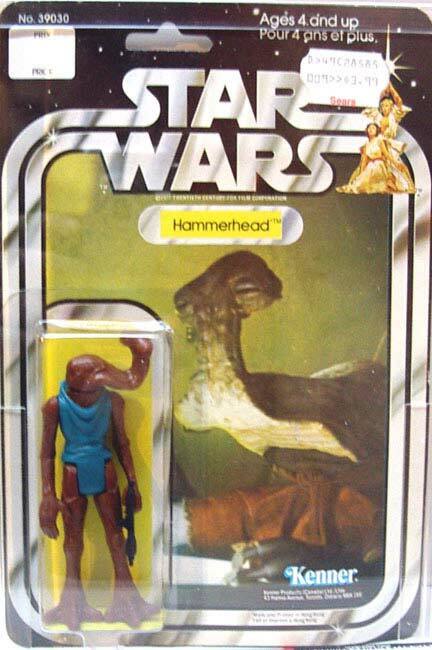 One of the main variations, particularly with the first 12 figures, is that Kenner continued to produce them for many years only changing the title or logo on the backing to the relevant movie. 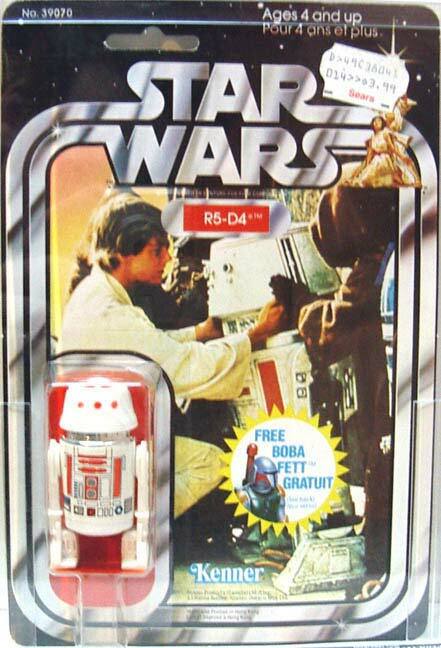 In Europe the figures were also released on "Tri-logo" backing cards, with the logo in three Languages. 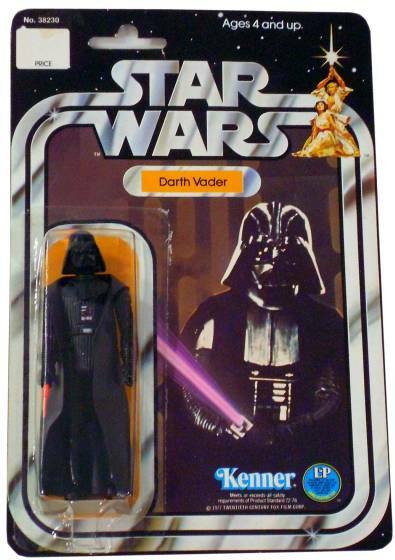 This means that most of these figures were available on 4-5 different packages. 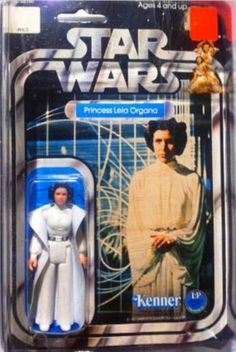 Then, of course, there are the usual run of the mill kind of variations such as changes in hair colour, clothing or the figures themselves. 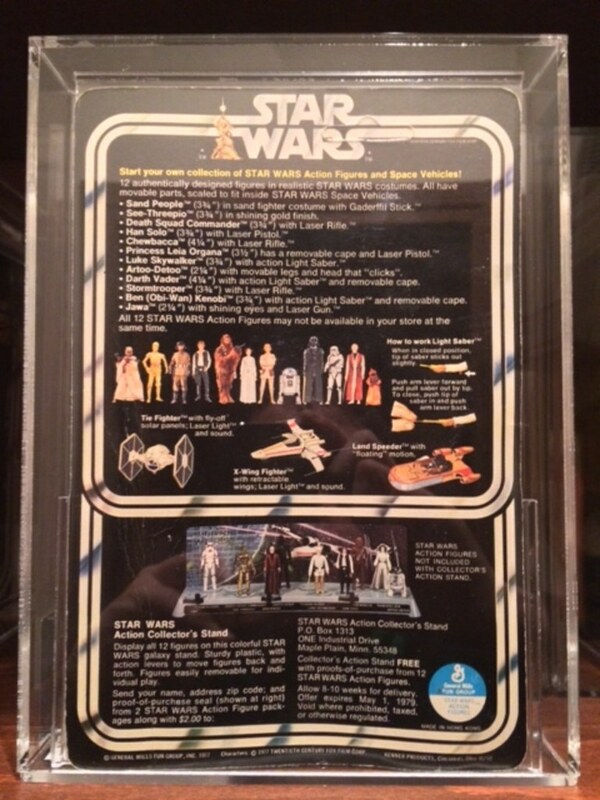 The original card backs are commonly known as "12 backs" because the back of the cards featured images of the original 12 figures released. 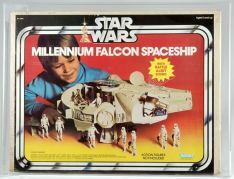 The original series was released later and extended to 21 figures, feturing the original 12 plus 9 additional figures, on "21 Back" cards. 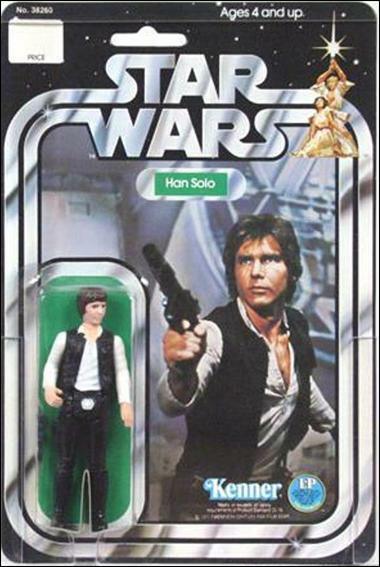 This second release also featured the corrected Han Solo head and the single telescoping lightsabres rather than the original double telescoping lightsabres on the original figures. 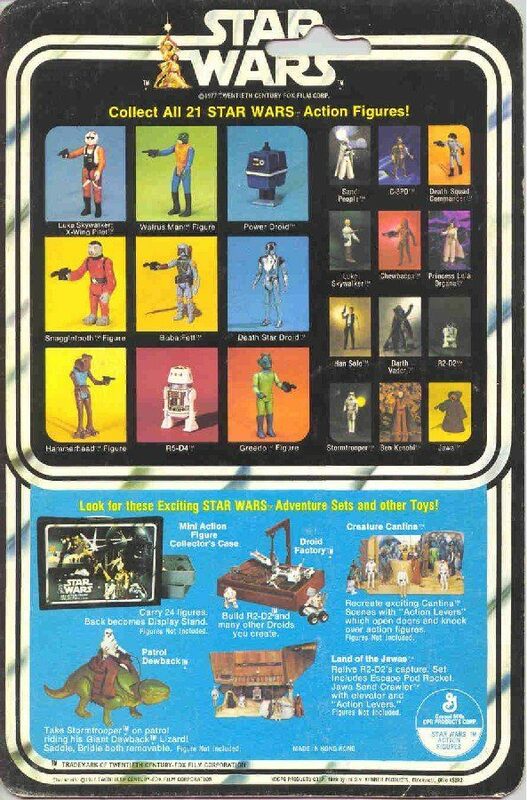 These 12 back cards are also the hardest to find and therefore the most valuable, even without the figure! 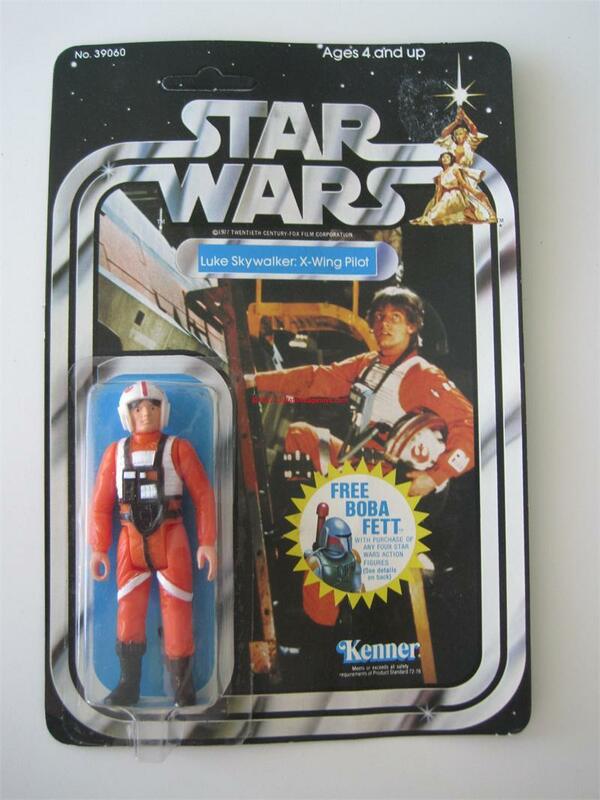 Then there are also the regional card variations, Palitoy for the UK and General Mills in Germany. 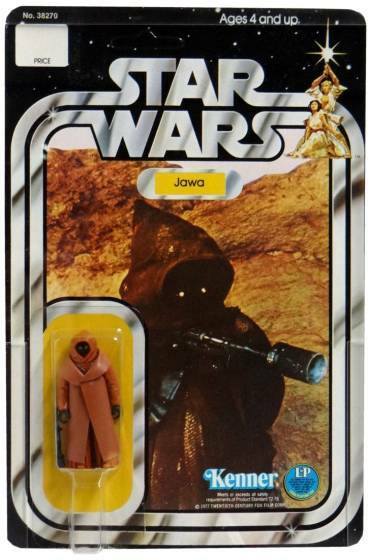 Two other sought after variations from the first series of figures are the Vinyl Caped Jawa and the Big Head Han Solo figure. 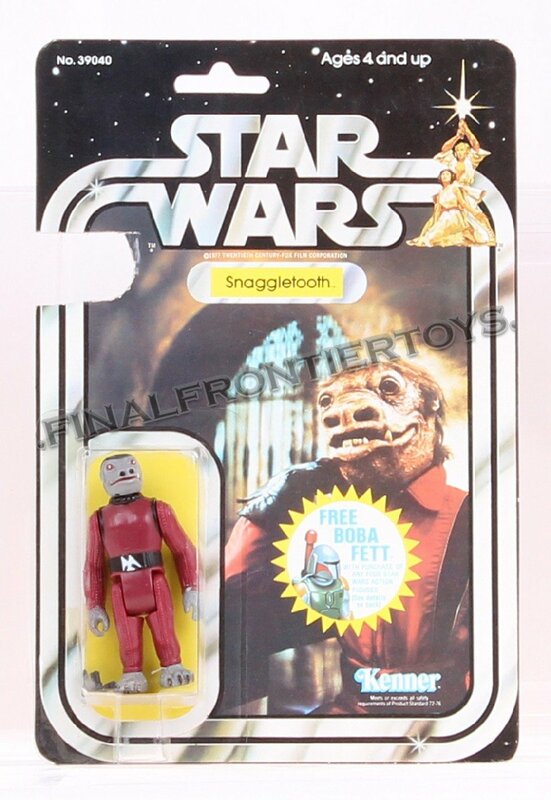 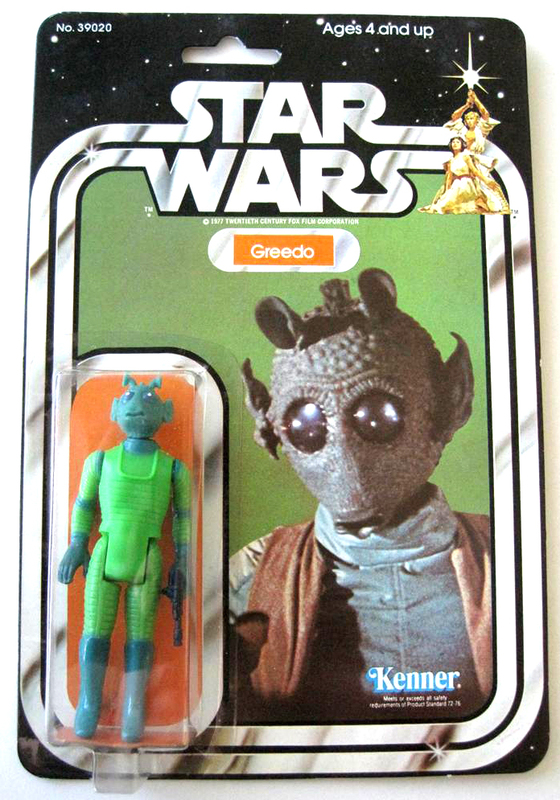 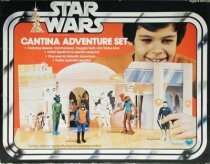 Snaggletooth blue clothes, loose only-came in "Cantina Adventure Set"